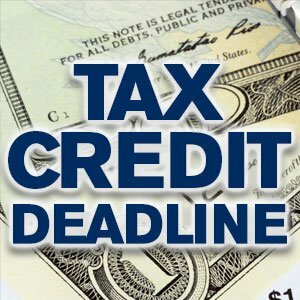 That’s your last chance to apply for tax credits through the Business Employment Incentive Program (BEIP). The 20-year-old program once offered grants to companies that created jobs in New Jersey, but it was closed in 2013. Earlier this year, Governor Christie signed a law offering businesses which qualified for BEIP to convert their outstanding grants into credits they can use to lower their tax liabilities and insurance premiums.